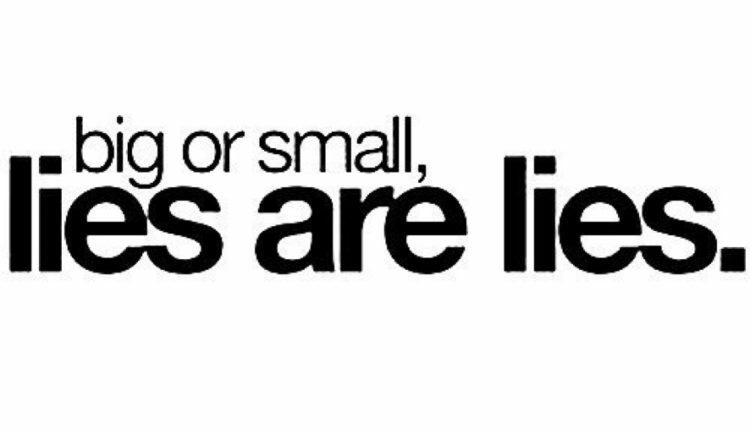 Making an effort to tell lesser lies help improve the relationship and better health condition, that is the focus of the study which was conducted for 10 weeks duration. “When a given person was lying less, they also reported their relationships were better,” she says. That, she says, explains the link between lying less and better health. The findings echo some other research findings by Sally Theran, Ph.D., assistant professor of psychology at Wellesley College in Wellesley, Mass. “My research on girls and boys … indicates that the process of being authentic, or being honest and open in meaningful relationships, is significantly related to feeling less depressed and having higher self-esteem,” she says. Honesty is also related to feelings of intimacy in friendships, she has found. “There may be increased conflict, as a result of being open and honest, but it leads to a better quality of friendships,” Theran says. 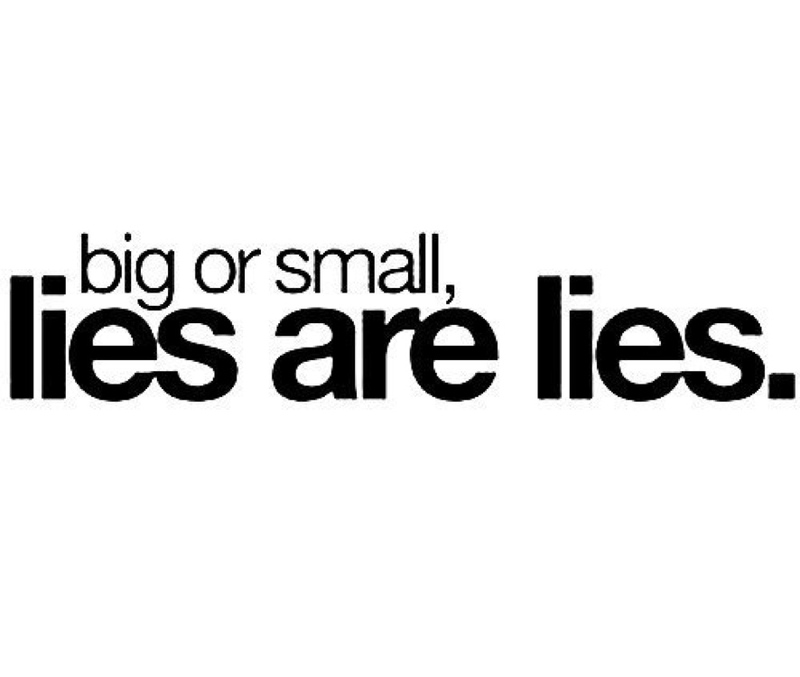 We all know that there are differences between major lies and white lies. For instance, a child might ask you a question and you surely know that the answer to that question is not meant for that child age, so, you bring up another answer which is not true just to give the child something to behold. That’s a white lie. There are different motives for lying; to protect a child’s sense of magic is one thing, but it’s another thing to tell your boss that you’ve completed a project when you haven’t. SOURCES: American Psychological Association annual meeting, Aug. 2-5, 2012, Orlando. Anita Kelly, Ph.D., professor of psychology, University of Notre Dame, South Bend, In. Sally Theran, Ph.D., assistant professor of psychology, Wellesley College, Wellesley, Mass.